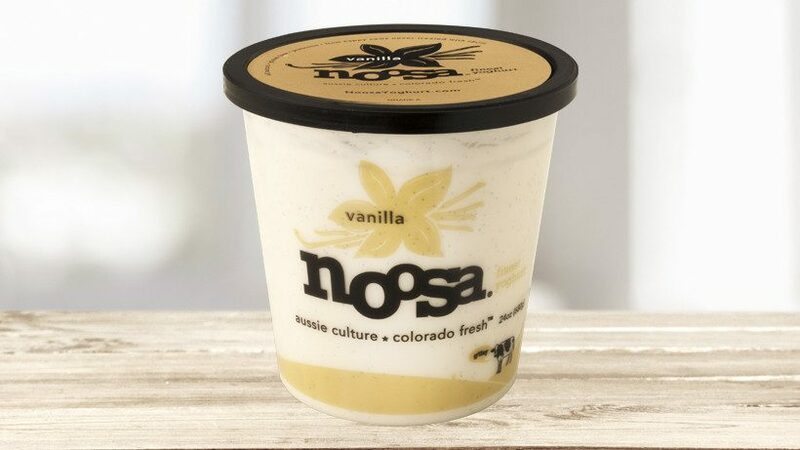 Aussie-style Noosa Yoghurt is made from local, Front Range, Colorado milk. It’s rich and creamy. Vanilla available in 24 oz. containers.